Are you or your clients ready for the ACA? Tax1099.com can help! We take your 1095-B or 1095C information and E-file it to the IRS so you don’t have to complete a 1094. We also notify the insured, either via email, USPS mail, or both. Not sure which form to file? Take a look at our ACA Decision Process for help. We ask a few questions and let you know if you are responsible for filing form 1095-B, 1095-C, or neither. 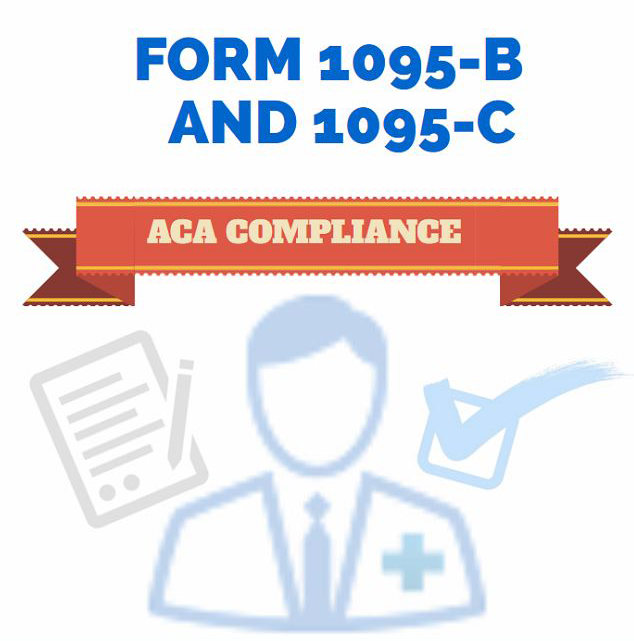 Want even more information on the ACA reporting requirements? Go to our ACA Resource Center and read to your heart’s content! Disclaimer:This calculator is not intended as tax advice. Consult your HR Specialist to confirm the results. Due Date What is due? 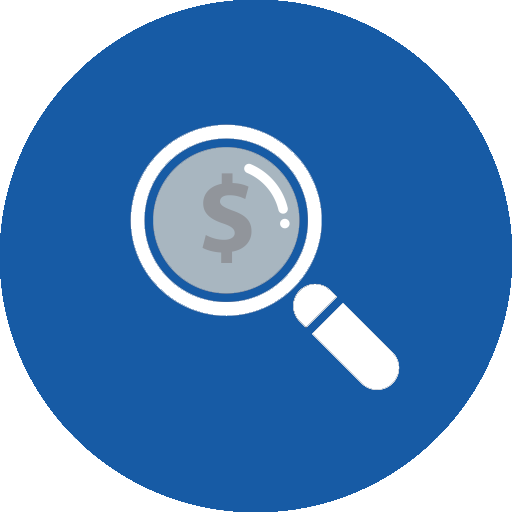 See our pricing page for a handy calculator to help you understand your total cost. 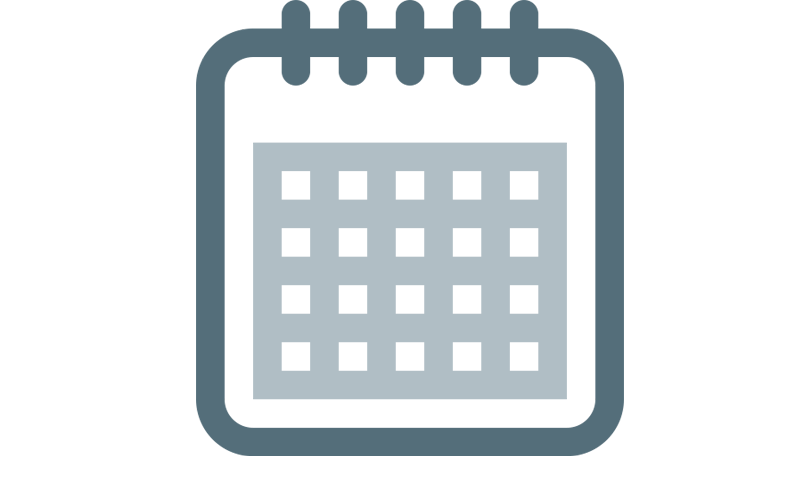 We also offer USPS mailing at $1.50 per mailed form, as well as electronic delivery options.